Its red and White, the colours of this festive season with lots of joy and gifts, Christmas is celebrated by all. It celebrates the birth of Jesus. The tradition of celebrating Christmas around the world differs from country to country but they all include a feast, giving of gifts to each other or cards, and enjoying church ceremony such as singing Christmas carols. Here’s our list of Healthy Christmas gift ideas to help you fill the stockings with goodness, and inspire your family and friends to have greater health and happiness! Gift a GOQii band to your loved ones. 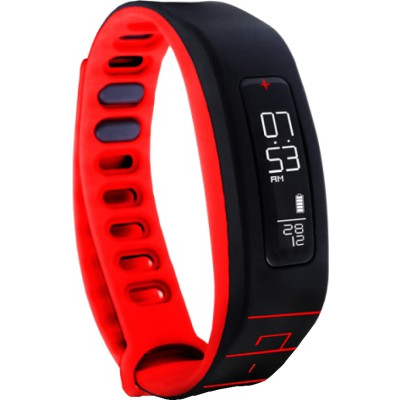 GOQii band’s philosophy of adding a personal touch to the daily fitness tracking with lifestyle coach is unique. It plays a Lifestyle Coach fitness mentor for the user and they have a visual display of steps walked, active minutes, distance covered, calories burnt along with current time and date. The best of the band is the Karma points. GOQii’s philosophy has been to achieve the harmony between mind, body & soul. This gave birth to the concept of Karma, a point-based system that enables players to earn points based on the steps they walked daily and these points are then donated towards a good cause in the society. So while you get healthy and fit you also become a good human. GOQii’s one-on-one mobile coaching and fitness tracking will help you make the shift to a healthier lifestyle. You get consistent support, motivation, focus, accountability, efficiency and expertise through unlimited text chats and scheduled video calls. So whether your goal is to feel better, have more energy, improve your diet, sleep better, or break a bad habit, be assured that your GOQii coach will help put you on your best path to success. Indian food is famous, delicious and so every day, we look forward to our three meals of the day. Something that keeps us alive and kicking, happy and curious, innovative and hence thinking- the in-between small meals that we call ‘snacks’. What if those just-filling munchies became our powerhouses? 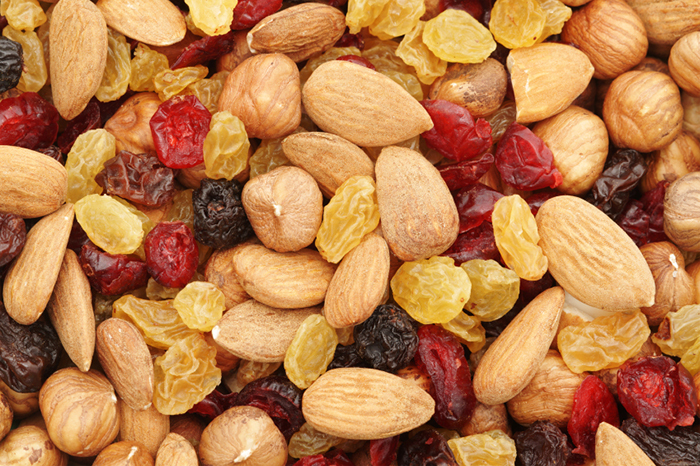 How about snacks that are delicious, nutritious and healthier and is loved by all? 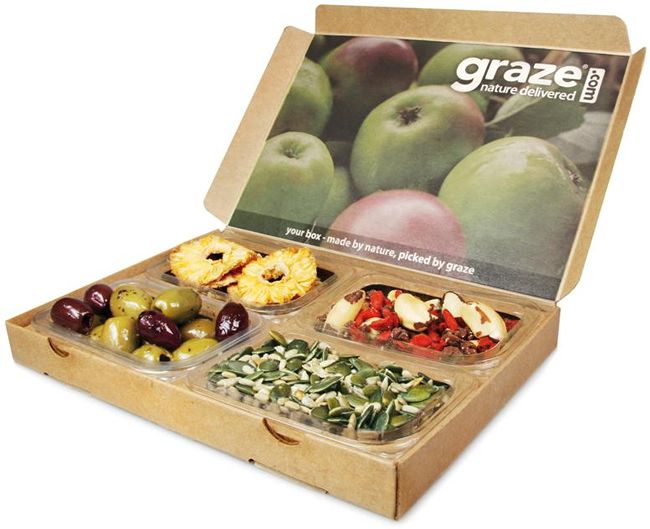 so now you can prepare your own snack box and give your loved ones! This book tells you just how nutritious your locally grown and sourced ingredients are and that there is no need to look beyond borders to tailor that perfect diet. The book touches upon various food categories and not only tells you how to take care of your nutritional intake but also how to burn fat in the process. 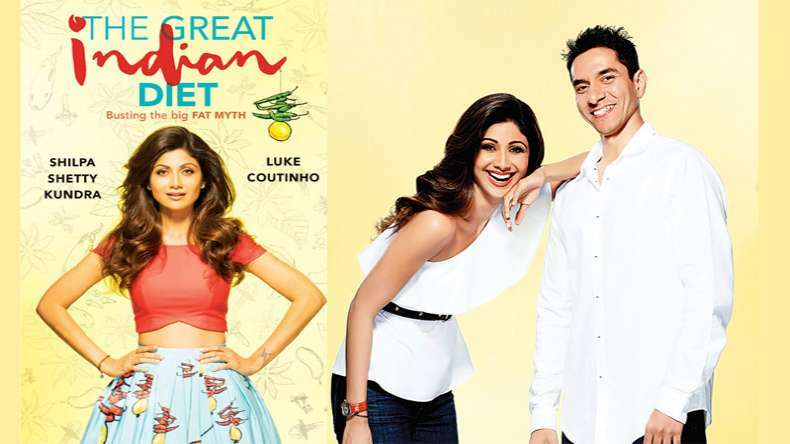 The combined experience of a professional nutritionist and an uber-fit celebrity who lives by the diet will open your eyes to why Indian food is the best in the world. Look for inexpensive baskets and packaging materials at your local arts and crafts store and visit your local natural foods store for the following organic foods to add to your basket. # Dark Chocolate: iron, magnesium, copper, potassium, zinc and selenium. #Herbs & Spices: Is an excellent source of minerals like potassium, calcium, manganese, iron, and magnesium. #Flaxseeds & Mixed Seeds: omega 3 fatty acid. So Enjoy your festive time on Christmas day and make the most of it. It is one day out of the year, and the food you eat is not going to massively impact your long-term progress. It is what you do the other 364 days that matters. So sit back, relax, eat with portion control of celebrations and have one or two glasses of wine. This is the time to enjoy good food with great company and make lasting memories. Don’t let your healthy lifestyle stop you from enjoying yourself. Be the hit with your Secret Santa exchange this year with these above-mentioned gift ideas.